The Krabs Theory: Who’s Really the Mother of Pearl? By	Jon Negroni 32 Comments on The Krabs Theory: Who’s Really the Mother of Pearl? 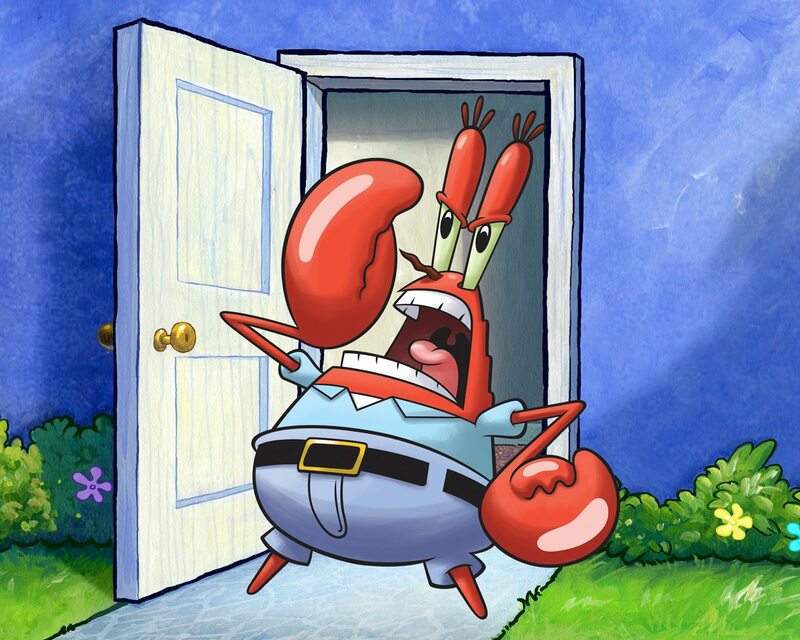 What’s the true story behind Mr. Krabs from Spongebob Squarepants? Well, we’re about to find out.